WEST DUNDEE,IL--LifeZone Team Handball Academy welcomes Claus Dalgaard-Hansen to its advisory board. Mr. Dalgaard-Hansen is an Olympic gold medalist and responsible for the ISI Handball School in Ikast, Denmark. For the last ten years, he was talent manager and the Men's Youth National Team head coach for the Danish Handball Federation. As an assistant coach for the Danish men's national team, Mr. Dalgaard-Hansen won a gold medal at the 2016 Olympic Games in Brazil. This close cooperation between LifeZone Team Handball Academy and ISI will work to facilitate player and coach exchanges, to offer joint training and summer camps in the United States, and to provide our best coaches the opportunity to earn the top Danish coaching license. 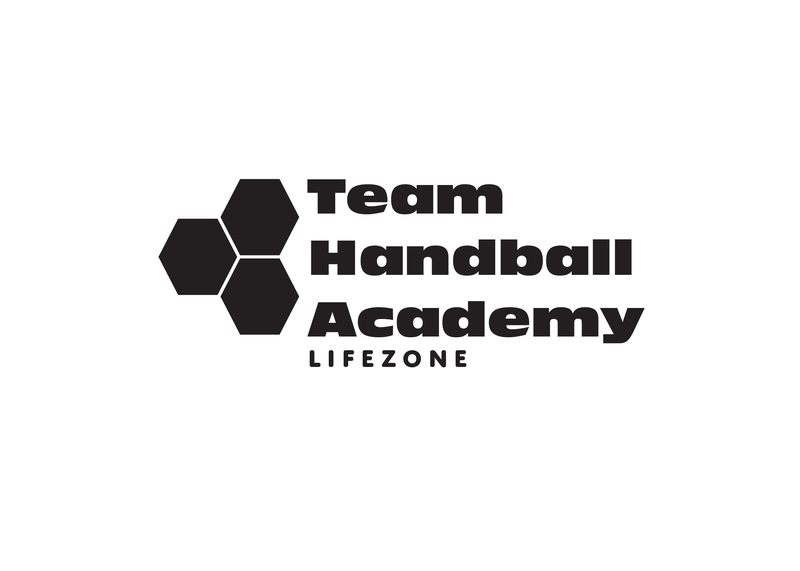 We are laying the groundwork for what is hoped to be a mutually beneficial relationship between our two organizations," said Craig Rot, LifeZone Team Handball Academy Director. I am excited about this opportunity to work with one of Denmark's best coaches and programs, and know that everyone will reap huge benefits from their time in Denmark." As the USATH Men's Youth National Team Coach, Mr. Rot hopes to learn much from the experiences of his Danish counterpart working in this category, and looks forward to many trips to Denmark in the future to develop as a top level coach. The ISI programs for players and coaches offer a campus atmosphere in which to learn and to develop in your respective sporting path, all the while testing your growth in one of ISI's partner clubs, including Ikast HC and FC Midjtylland. The programs are 6 or 12 months long, and are offered to players ages 16 to 23, with two development tracts, one for high school and the other for college. 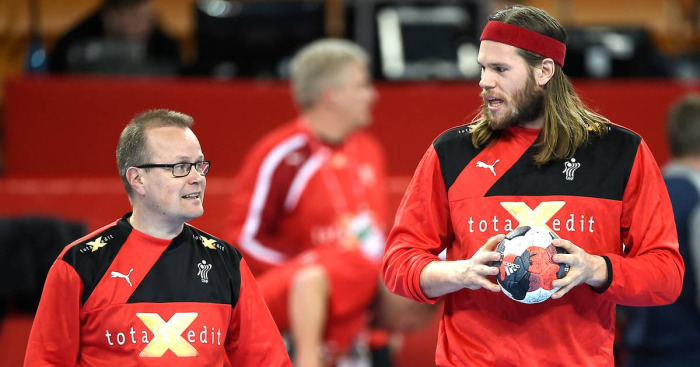 "I really hope that our future cooperation can help the development of Team Handball in the USA," said Dalgaard-Hansen, "and give players and coaches the opportunity to go to Denmark and learn more, but also for Danish coaches and clubs to have the opportunity to go to the USA." The earliest stages of planning are underway for several LifeZone Team Handball Academy players to make the big move across the Atlantic, and Mr. Rot expects more to join them this season. Let's all wish Mr. Dalgaard-Hansen a warm welcome to the team.